The American Silver Eagle is the only investment grade silver coin struck by the United States Mint and it’s the most widely selling silver coin in the world. American silver coins struck by the United States Mint are produced in three facilities: the Philadelphia Mint, the San Francisco Mint, and the West Point Mint. If you’re about to buy silver for the very first time, one of the first terms you’ve searched is probably the silver dollar. At one point in time, silver dollars were used as U.S. currency. From 1794 to 1935, the U.S. dollar coin was minted in silver. These old coins are valuable to collectors and you can wind up paying high premiums for a real, circulated silver dollar. If your primary goal is not collecting but investing in silver bullion the silver coin you want is the American Silver Eagle. American Silver Eagles have been minted since 1986 as investment grade silver bullion coins with .999 silver purity. American Eagles are actually stamped with a face value of one dollar, but their value is always based on the silver price. You can look up the silver price to see how much your silver Eagles are worth by following the silver price on our live charts. You can buy both preowned American Silver Eagle coins and uncirculated American silver Eagles that arrive at silver dealers in their packaging. 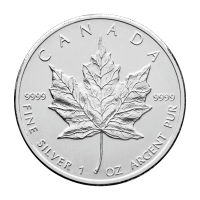 Both silver coins and silver bars are investment grade silver bullion, but the majority of bars are produced by private mints, as are silver rounds. 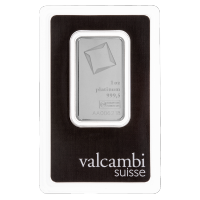 Silver bars come in a range of sizes and it’s easy to save on premiums over the spot silver price with silver bars. 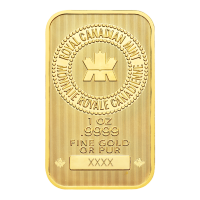 Silver bars are cheaper to produce and therefore easier to earn a return on investment. American Silver Eagles come with higher premiums, but when you buy silver coins from Silver Gold Bull you can reduce premiums by buying in bulk. You also get more anti-counterfeiting security when you buy silver from a sovereign mint. Silver coins and silver rounds are frequently confused. They’re both round and feature artwork on both the face and reverse. 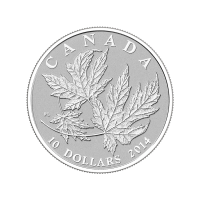 The difference is that silver coins are minted by national mints. American Silver Eagles are only minted by the United States Mint and come with a face value (i.e., one dollar), even if they’re worth the spot silver price. 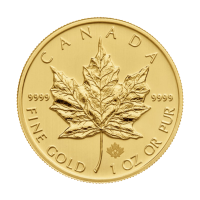 By contrast, silver rounds are produced by private refiners and do not have face values. 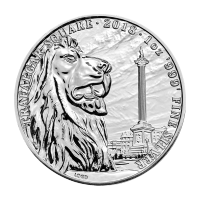 However, silver rounds are also silver bullion and they are worth the spot price of silver. Silver rounds often feature notable artwork and often come with ideological slogans. Though there are special issue American silver coins, most feature the famous patriotic design of Liberty by Adolf A. Weinman. 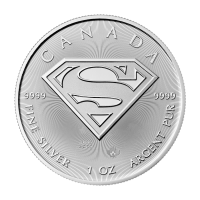 You can buy silver coins in bulk quite easily and it’s a simple way to save when you buy silver. Multiples of twenty are shipped in plastic tubes and multiples of 500 are shipped in monster boxes. You can easily store these in a safe at home, but wealthy investors may struggle to find space for the silver in their portfolios. That’s where silver bullion storage comes in. 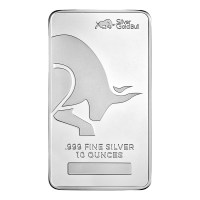 You have access to insured and segregated storage as a Silver Gold Bull customer. With segregated storage, your silver coins and bars are deposited and held separate from all other customers material. When you want to remove your storage holdings, you receive back the exact same items. If you value ownership over your silver bullion investments, you need allocated storage.